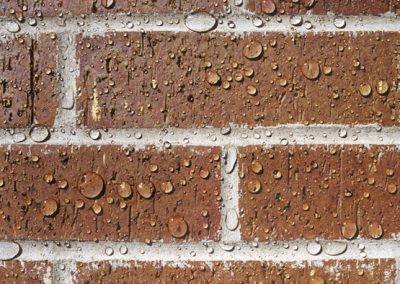 Universal Damp Solutions has a range of breathable transparent coatings and available to suit all property types, brickwork, and walls. 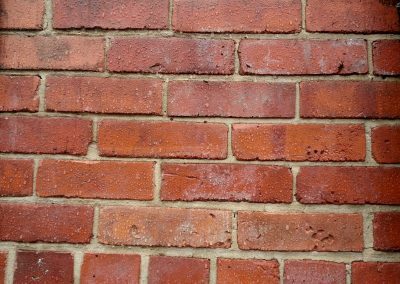 Bricks are made to provide some form of weatherproofing but over time the weather damages them and they start to let in water. 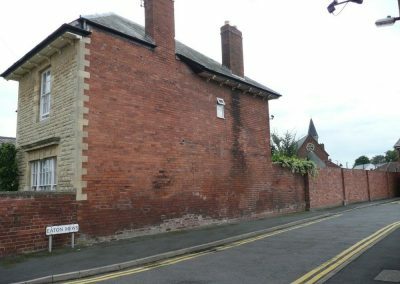 This begins a knock-on effect of deterioration and if left unchecked this can could untold damage to the house itself. 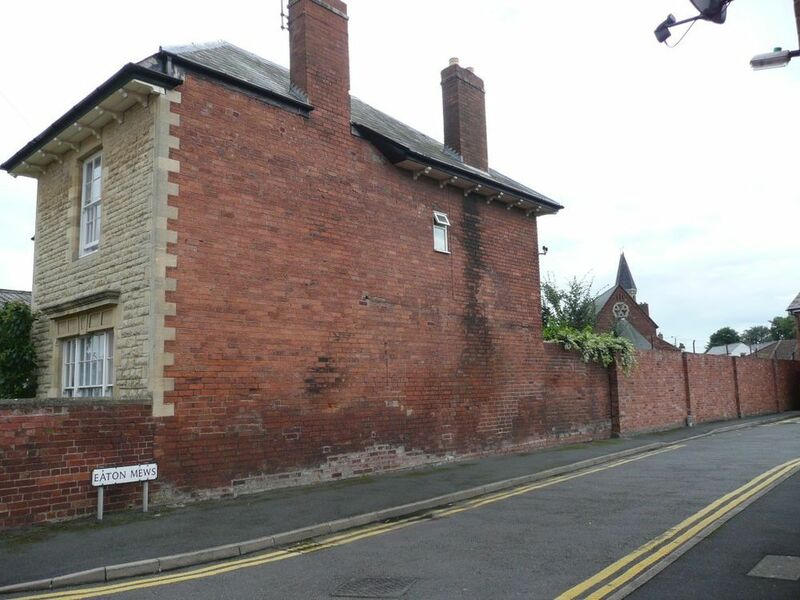 Our professional staff have been applying Aquadry to damaged brickwork and exterior walls for a number of years in order to solve a variety of common wall problems. 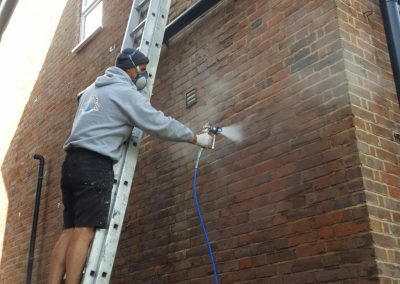 Aquadry is a waterproof transparent coating which we use to help protect walls from future damage and provide them with a water repellent barrier. As a single component silane-siloxane system it penetrates into exterior building surfaces and chemically bonds to produce a water-repellent lining. 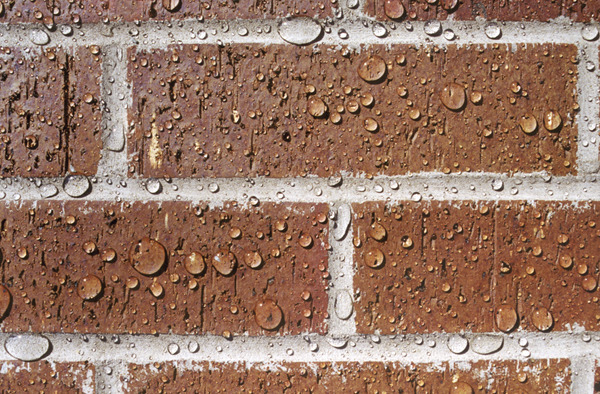 Aquadry will leave most substrates unstained and has excellent resistance to UV light and weathering. 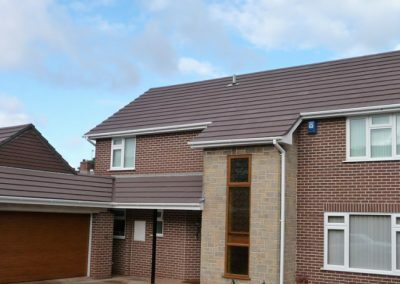 It’s also suitable for almost any exterior wall – so whether it’s brick, stone, concrete, pebble dash or smooth render our transparent coatings help as a protective barrier from penetrating rain water but allows the wall to dry out and breathe. 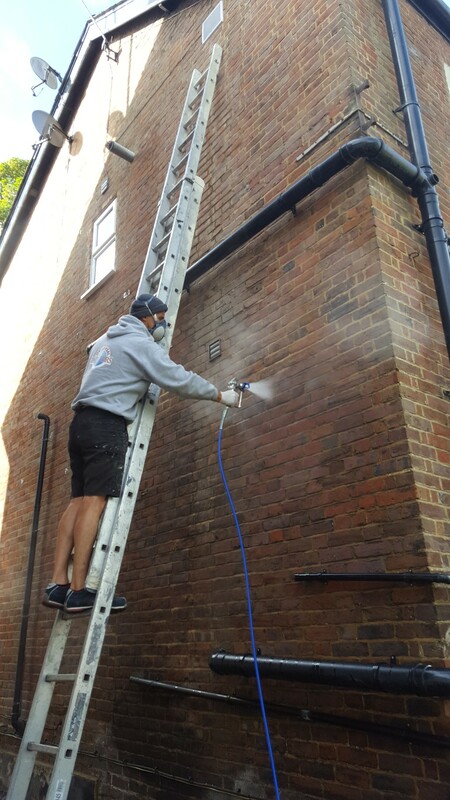 Universal Damp Solutions also use a high-pressure spray injection system which allows deep impregnation of the brickwork providing full protection and excellent durability. 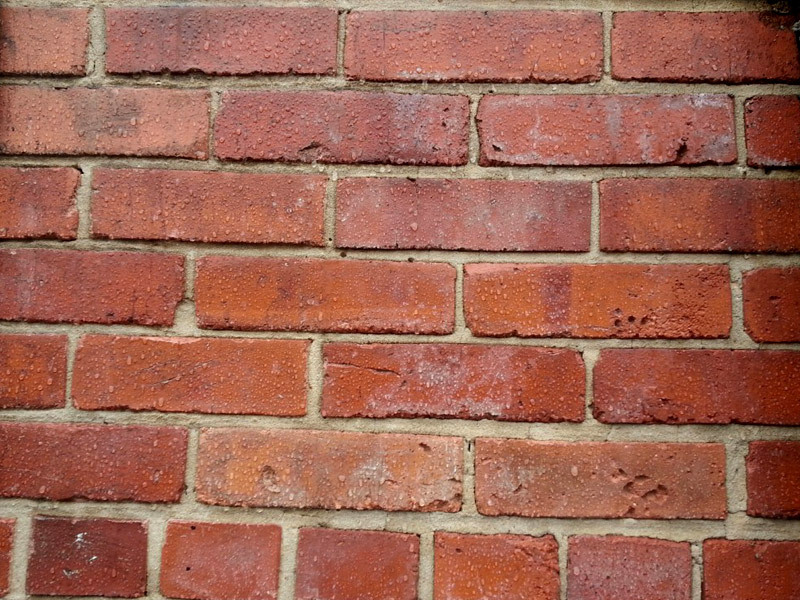 Covering the brick and mortar in one spray application and providing deep inner wall protections, it can be used on pebble dash, bricks, stucco, render, in fact it’s nearly limitless in its use! It can also help save you money in the long term as it greatly reduces the cost of maintenance.